Description: Chorley, Lancs, Countryside Publications Ltd. 1983. (ISBN: 0861570987) Soft Cover, 8 x 8.25 inches. Signed by both authors. No other marks or inscriptions to contents. No creasing to covers. A very clean very tight copy with bright slightly marked boards and no bumping to corners. 54pp. 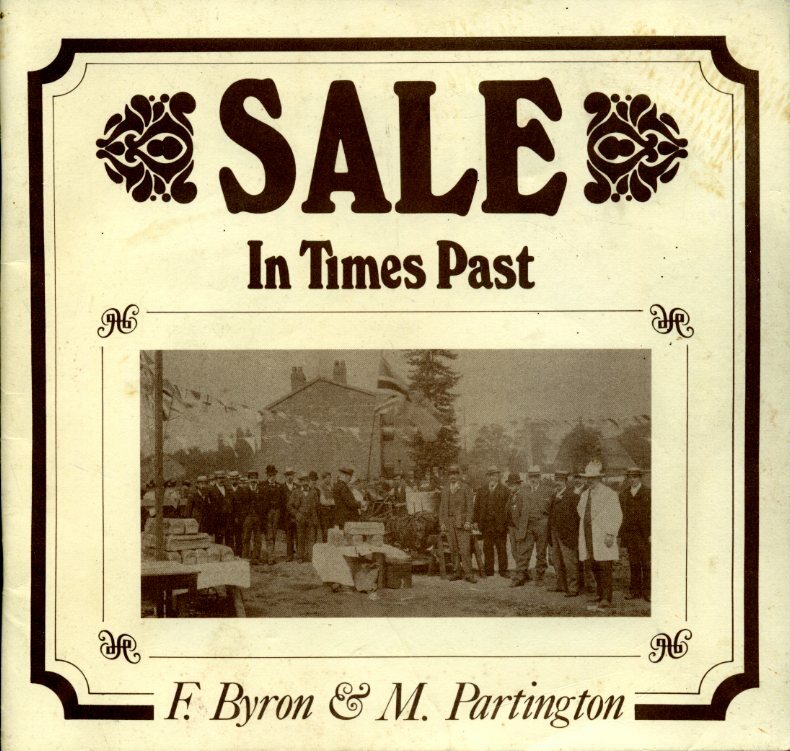 Well-captioned photographs of Sale in Manchester (and near Altrincham) from the first half of the 20th century. Very Good (+). Signed by Author.